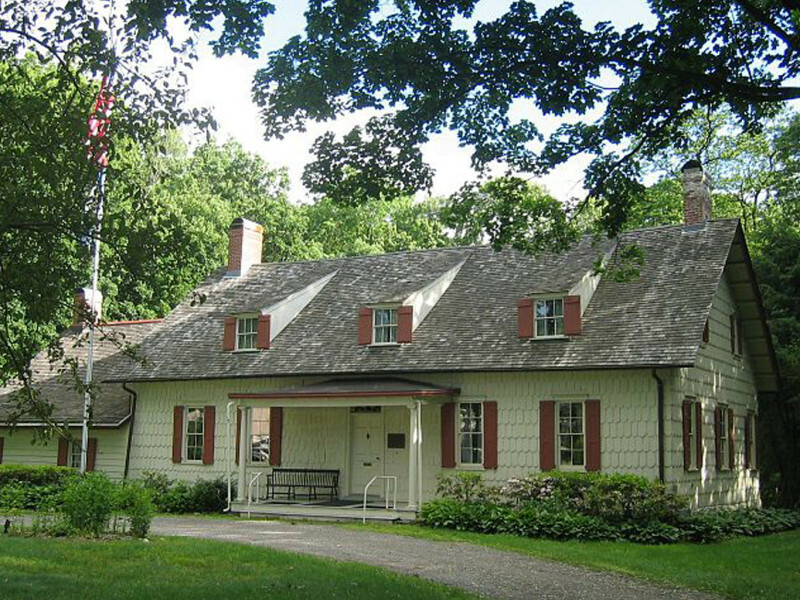 Built in 1709, Dutchess County's oldest homestead; 17 rooms of furnishings, porcelain, paintings, books, tools and gardens. Owned for seven generations by the Brett family. Maintained by the Melzingah Chapter, Daughters of the American Revolution. Tours Apri. - Dec.